This is the first map I ever created. I tested it completely so it should work. 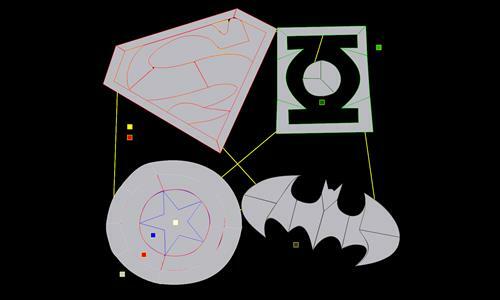 Its a compilation of super hero logo's. Review by prancy3 on 1/4/2013. Review by barakobama on 11/25/2013. Review by Sam MacDonald on 2/8/2014. This map is way to small. Review by Nomad003 on 4/2/2014.